Drake last project was something that majority are happy about. His Scorpion album indeed has a lot of breaker out single, escalating the project to a certain level. While we hope to see if he is switching out from Young Money rec to his on label, the Toronto rapper is literally readying a new album sometimes in 2020. Amahiphop can't wait to hear singles from Drake this annual. 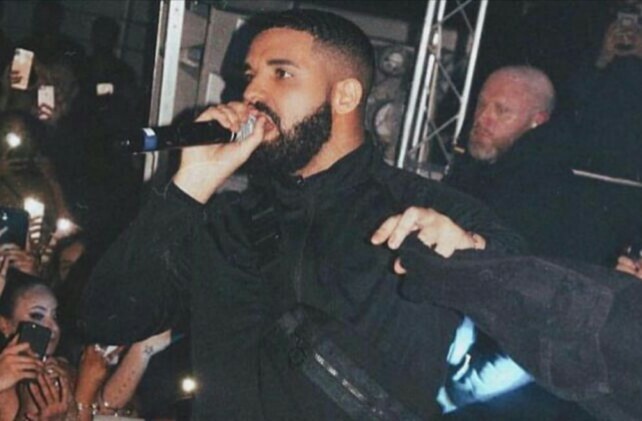 We think Drake isn't backing out this 2019 just as we got a new Snippet from him that surfaced online. Truly is sound like a material and might be pull out of studio and you can check that below.